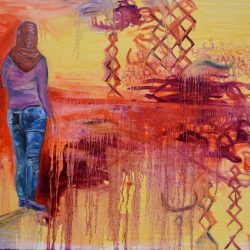 My art is inspired by identity, socio-political events, and engaging with new experiences. 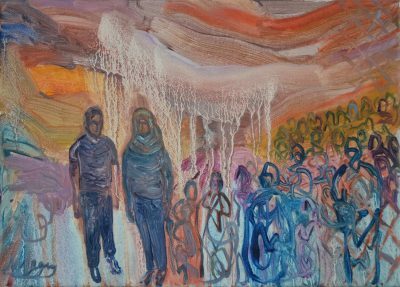 As a young artist of Arab heritage, many natural inspirations add to the western influence I can draw on, through my lens as a British Egyptian. 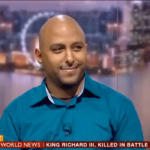 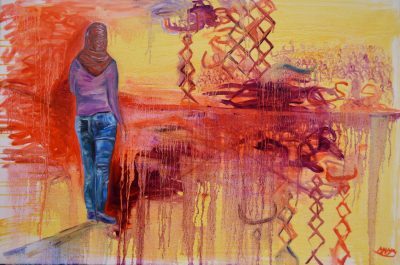 I find expression through my background, as an Egyptian, which offers many experiences to inform my art, and to encounter and challenge my identity through contemplation of issues I find myself thinking of. 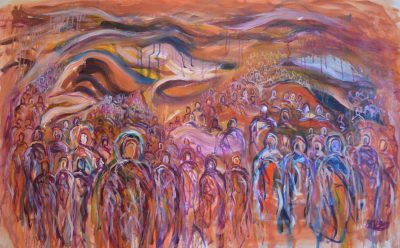 I enjoy the element of discovery when painting, experimenting with techniques, and sometimes giving the paint freedom to choose its own paths. 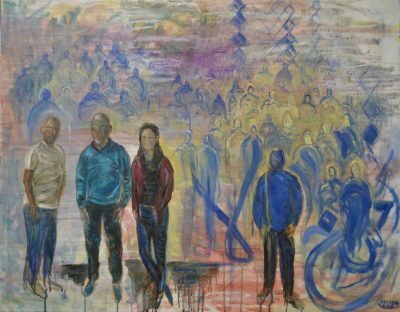 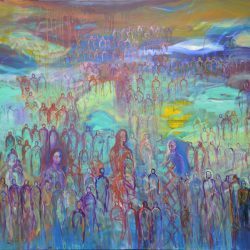 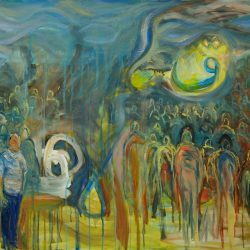 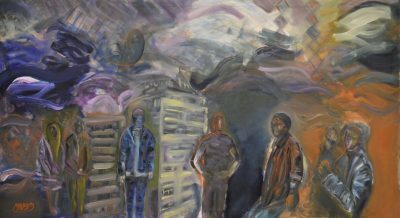 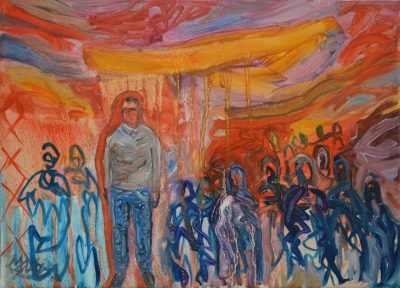 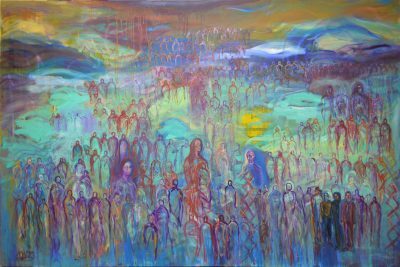 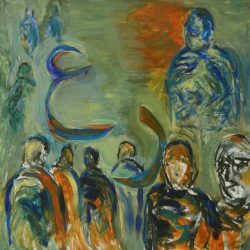 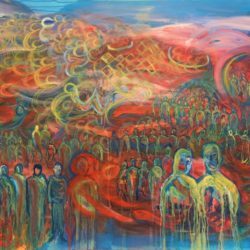 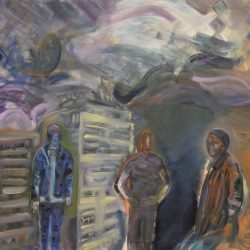 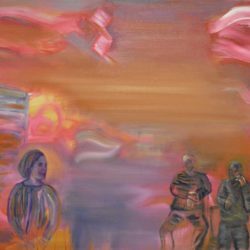 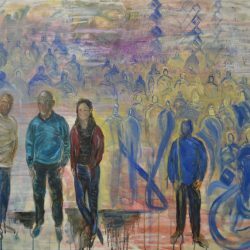 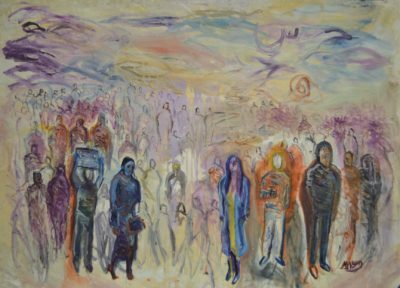 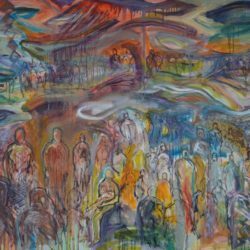 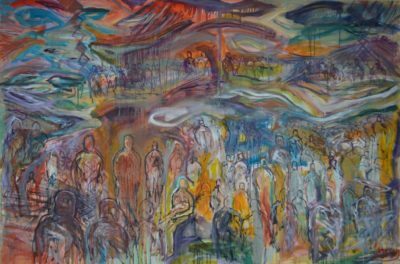 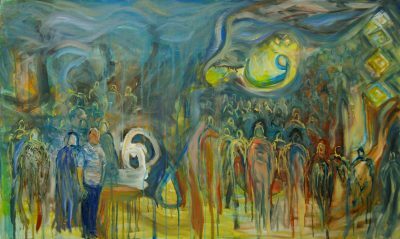 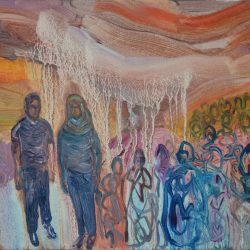 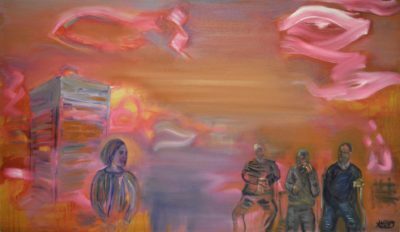 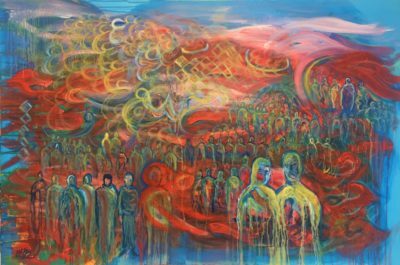 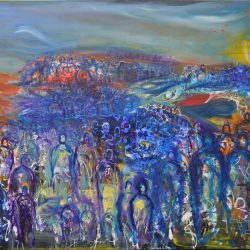 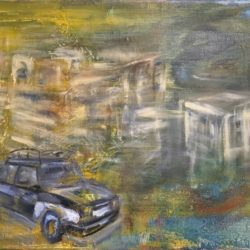 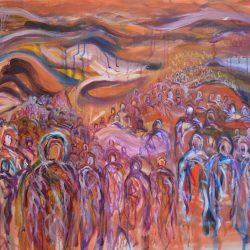 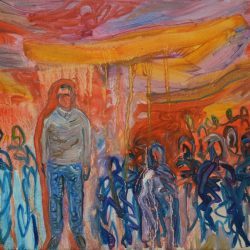 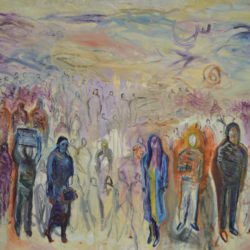 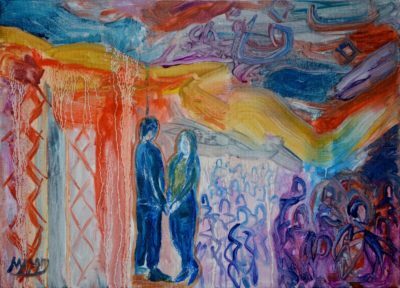 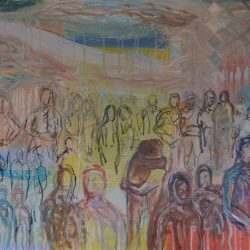 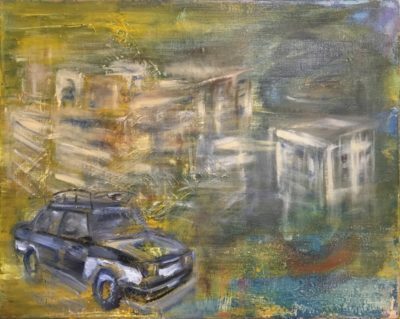 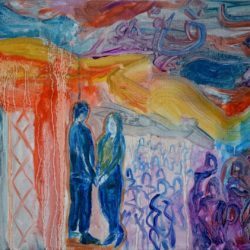 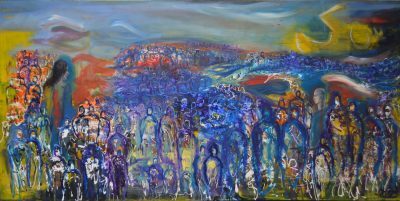 In recent years, I have felt impassioned, and my art has served to document my feelings throughout the seismic changes in Egypt and the Middle East, painting many pictures drawn from my emotive response.